The number one travel management podcast brought to you by Clarity, your business travel experts. Hosted by Kyle Daniels, this fortnightly podcast features the biggest topics affecting travel and business in general. 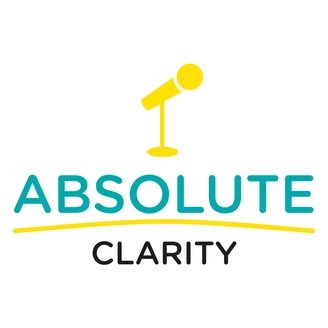 From duty of care, nightmare travel scenarios and the importance of the right luggage, to equality in the workplace and how to survive 40 years in business, Absolute Clarity has it all. Every two weeks, we welcome some of the biggest names in business into the studio to discuss a topic of their choosing, followed by their first, worst and best travel segment. 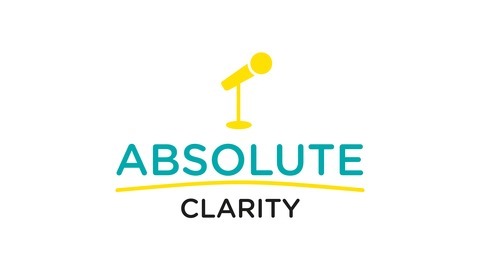 Don't forget, you can be part of the conversation on twitter @Clarity_BT or using the hashtag #AbsoluteClarity If you would like to be part of the show, please email podcast@claritybt.com. For more information about Clarity and how they can help your business with it's travel, please visit www.claritybusinesstravel.com.